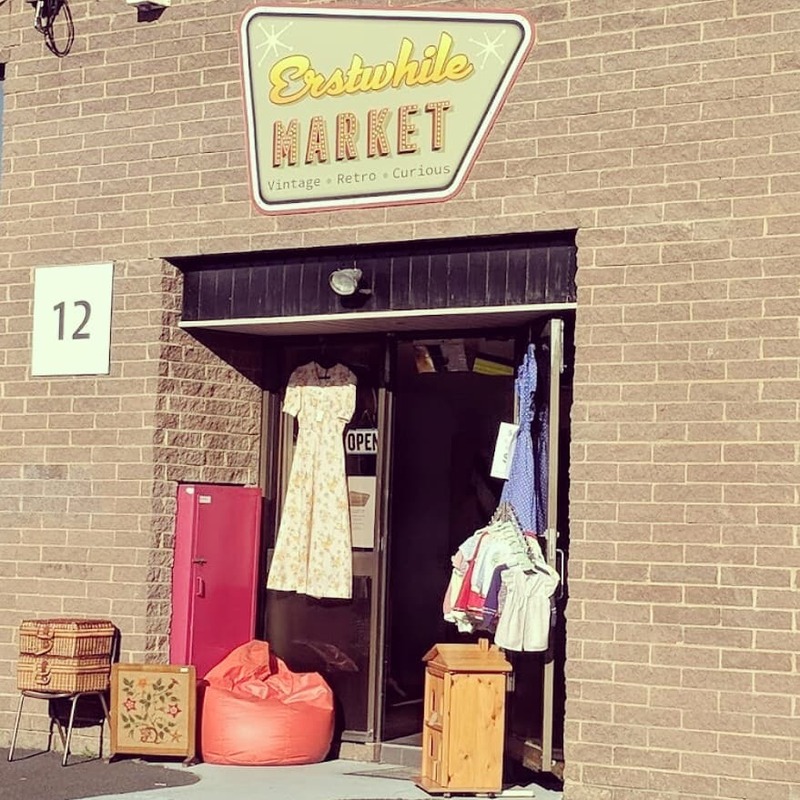 Erstwhile Market is a Moorabbin based market with retro, vintage and curious goods. We are a small family, and we run Erstwhile Market driven by the idea that this unique collective space can work in the same way that we do. Together. 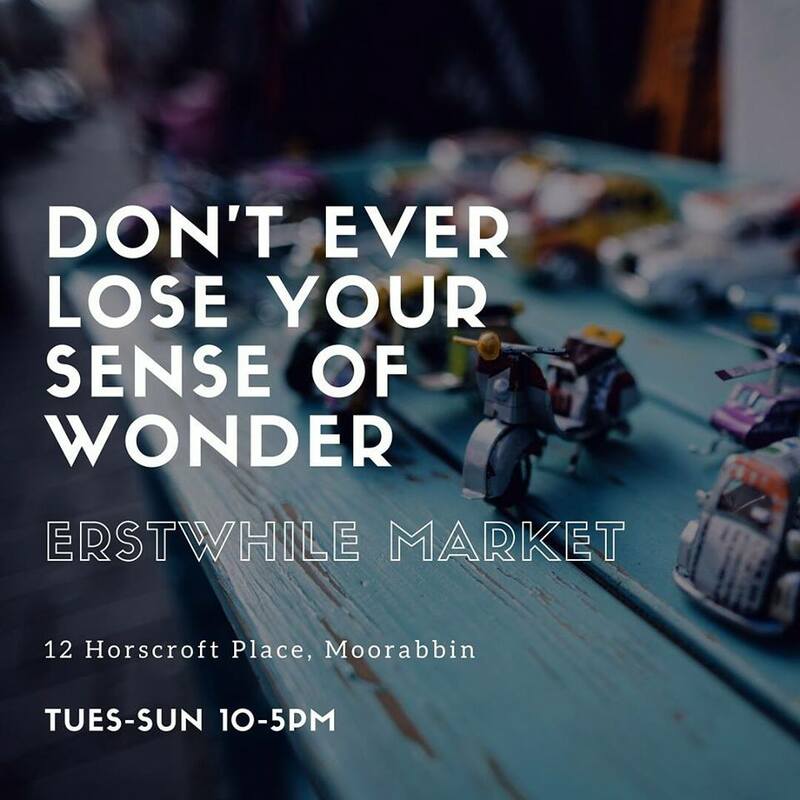 As well as attracting new and repeat customers, our stall holders and those who book our rooms are our priority. We recognise the trust they put in Erstwhile Market to maintain and grow their business. A circle of life of sorts, with less lions. Lovely selection of vintage and retro goods. Ian and Anna are lovely and always have time for a chat and happy to keep an eye out for things you’re on the hunt for.